After weeks of being a viral hit, Mason took the next logical step–performing on The Ellen DeGeneres Show. 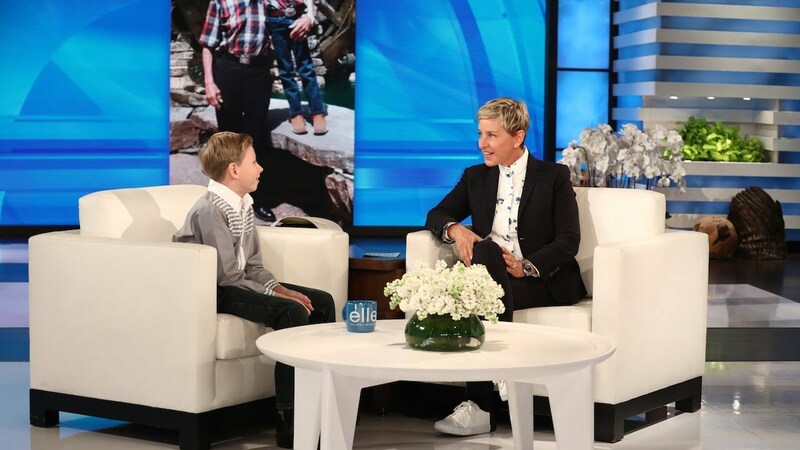 After being invited to the show by Ellen herself, Mason gave an adorable interview and revealed that his two big dreams are to go to college and perform at The Grand Ole Opry. In the true Ellen fashion, she surprised him with a $15,000 scholarship to college (sponsored by Walmart) and booking him a live performance at the Grand Ole Opry.